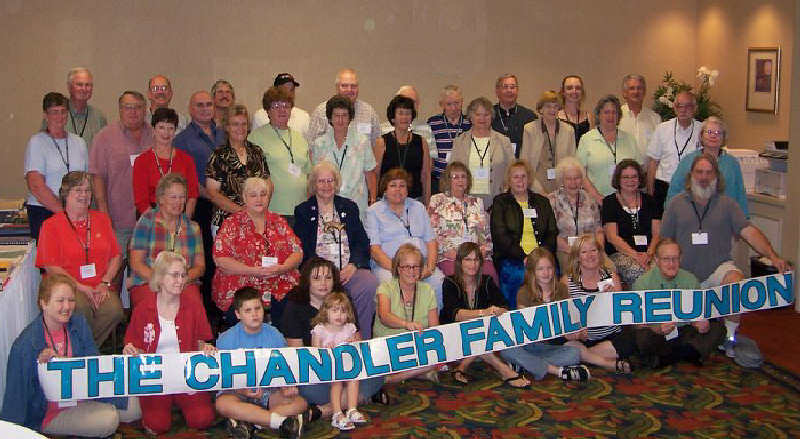 The 2007 Chandler Family Association Annual Meeting took place on September 7 and 8 in historic Gettysburg, Pennsylvania. Thanks are due CFA member Sharon Maloney, who took care of many of the arrangements for a great meeting! Click on a link below to access a slide show, which will open in a new browser window. 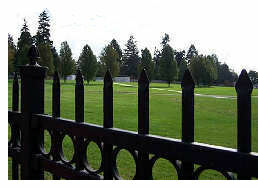 You may view the photos one at a time or you can view them as a slide show. To launch the slide show, click on the first photo and then click on the navigation arrow – – at the top right. After viewing the slide show, close that window to return to this one.